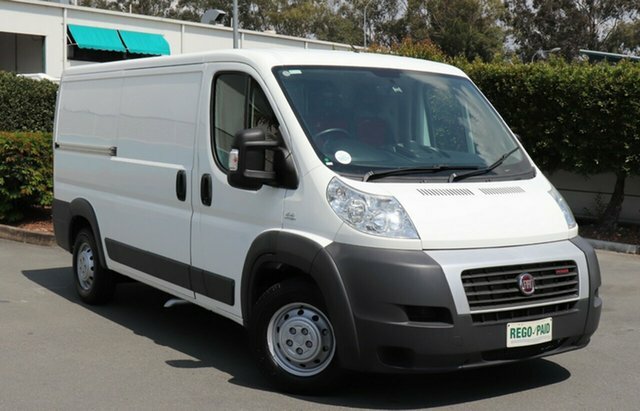 If you’re looking for quality used commercial vehicles, you can’t go past East Coast Commercials. 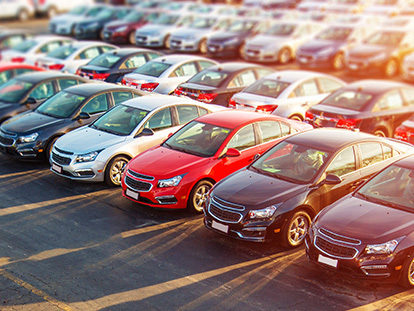 With over 400 vehicles to choose from, our selection will be sure to impress. 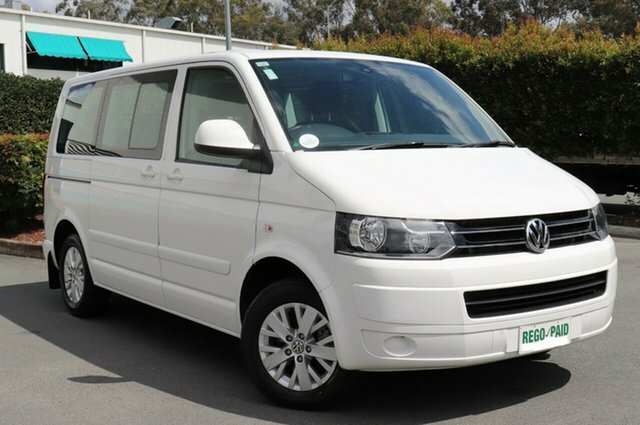 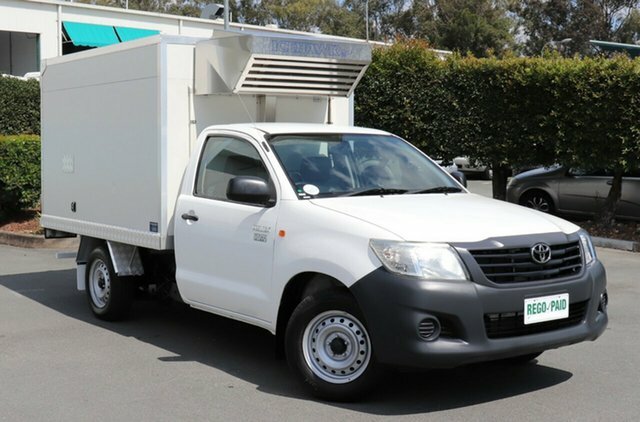 Our used commercial vehicle range encompasses vehicles starting at affordable, budget prices, right up to highly sought after late model, low kilometre vehicles. 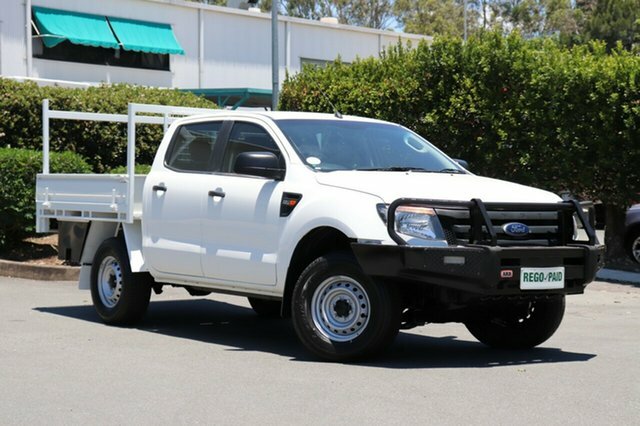 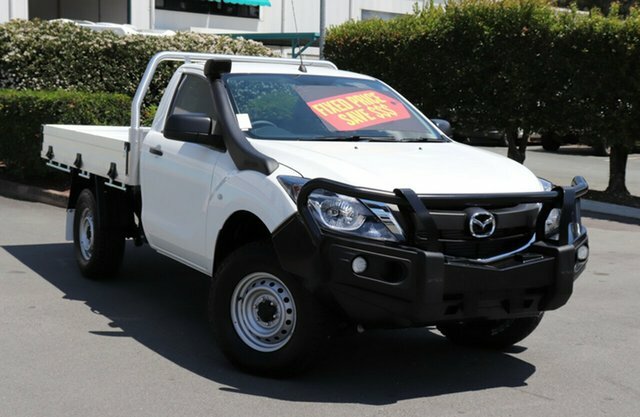 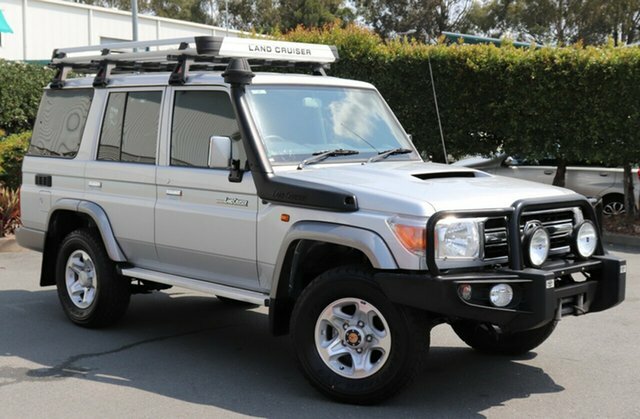 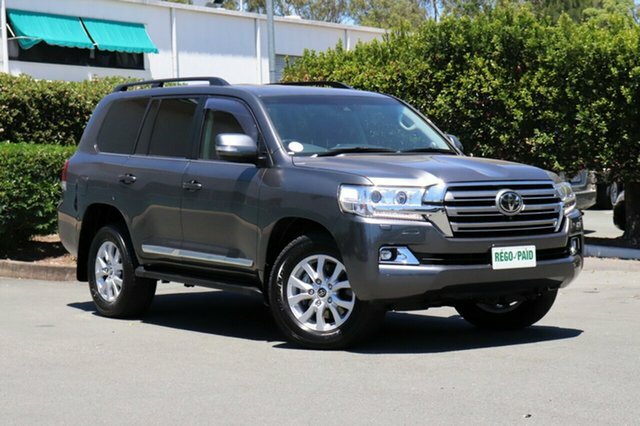 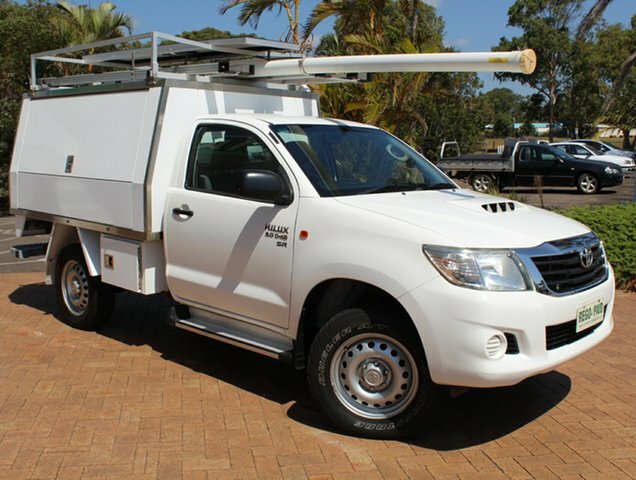 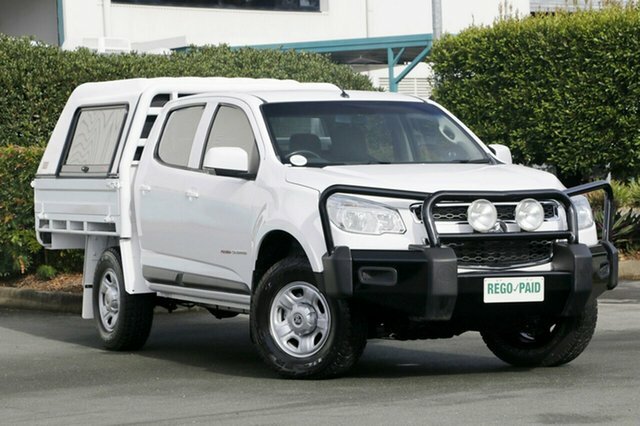 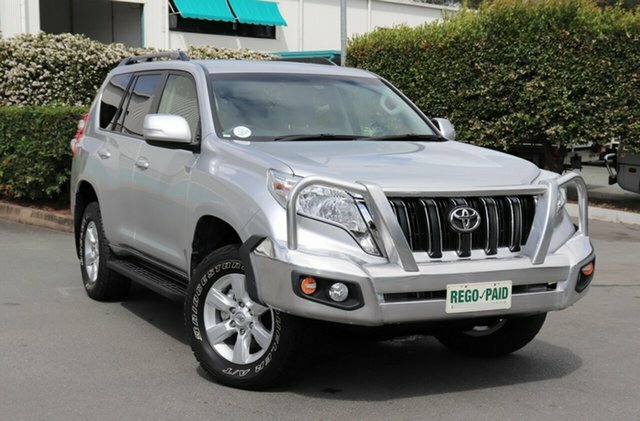 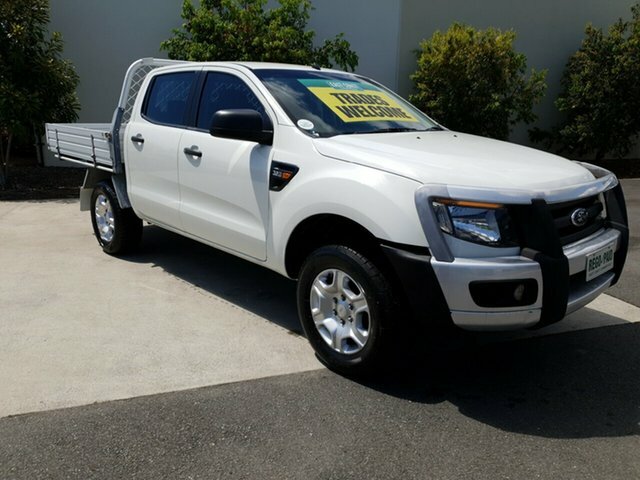 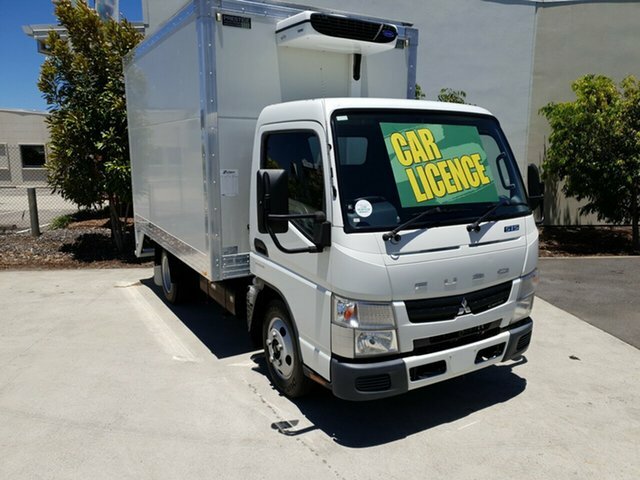 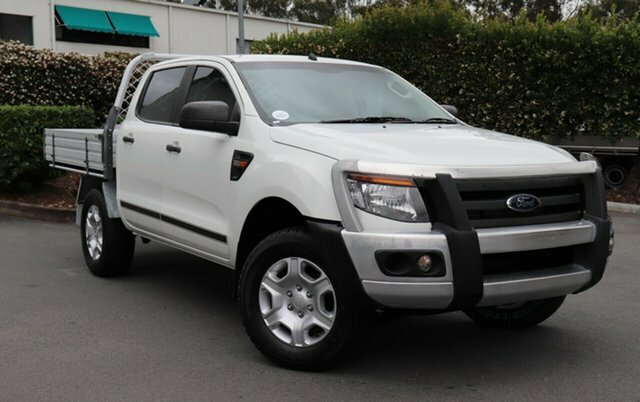 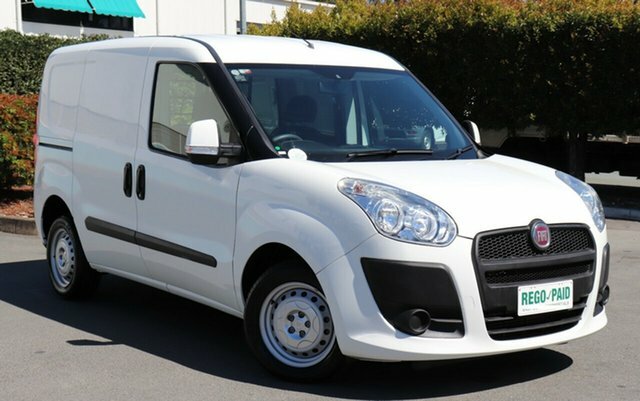 To ensure we have a vehicle to suit your requirements, we stock a range of Used 4X4 Vehicles, Utes, ex-government cars and light commercial vehicles, including Vans and Trade Vehicles. 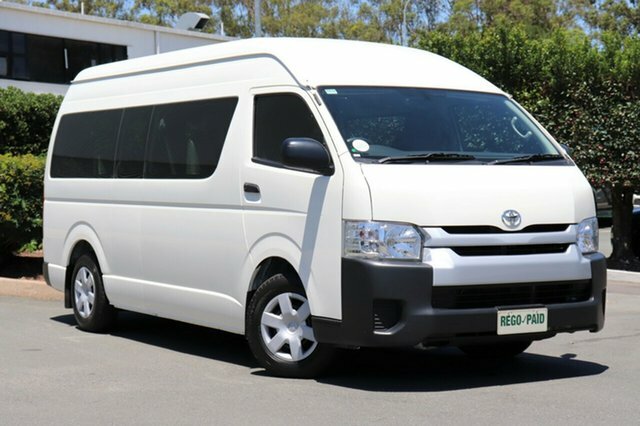 We welcome interstate customers, and are able to arrange for easy delivery and Travel Assistance for your convenience. 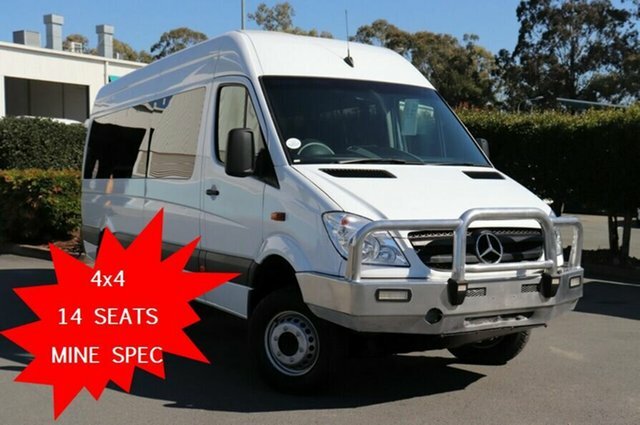 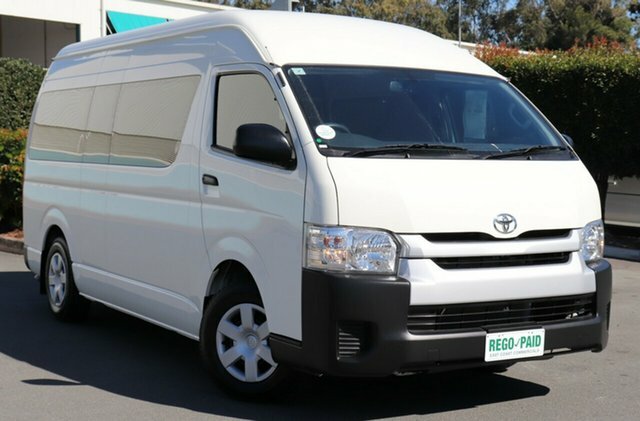 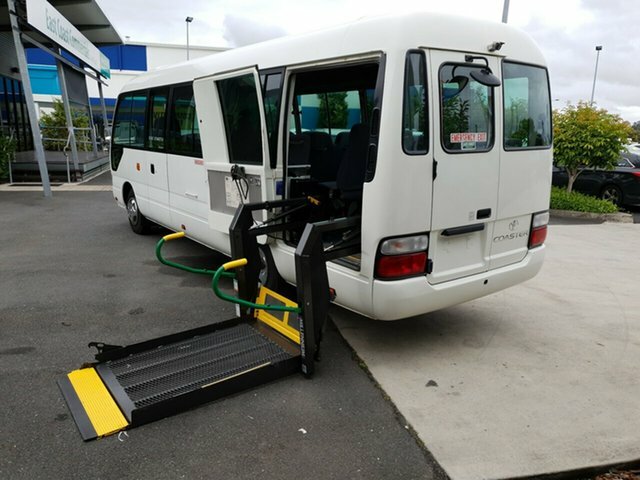 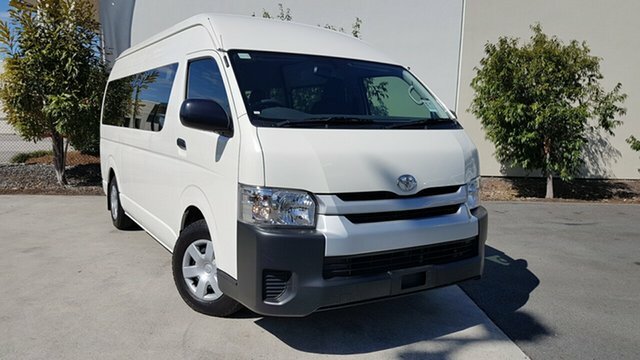 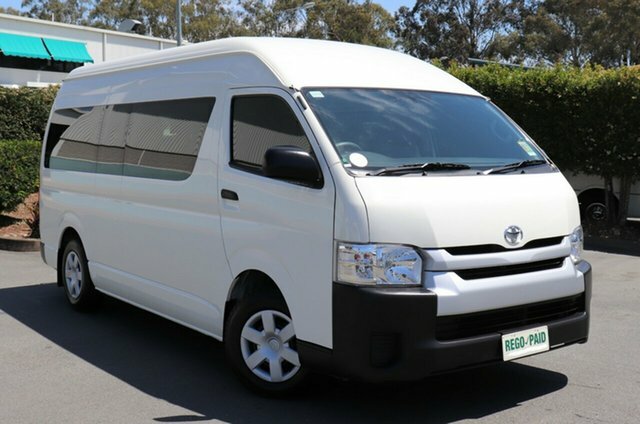 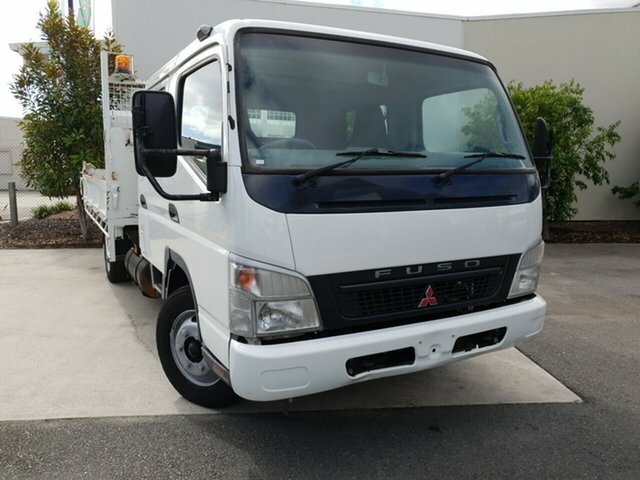 Visit our used commercial vehicle dealerships in Brisbane, Sunshine Coast or Gold Coast.